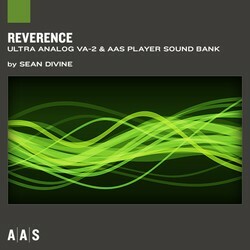 Applied Acoustics Systems has announced the upcoming release of the Reverence sound bank by artist and sound designer Sean Divine for the Ultra Analog VA-2 synthesizer and AAS Player plug-ins. 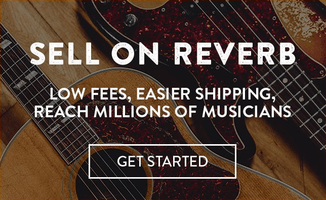 The Reverence sound bank will be available in the first quarter of 2014 for $39 USD. 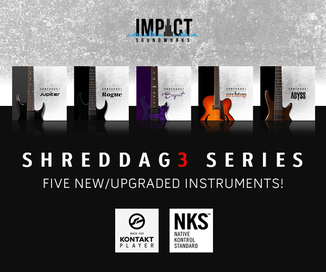 The instant download delivery package will include both an Ultra Analog VA-2 bank file and the free AAS Player plug-in for Windows and Mac (VST/AU/RTAS/AAX).